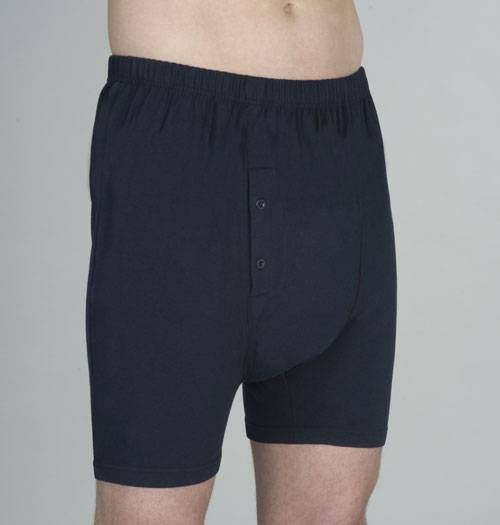 Now there's a stylish reusable boxer for men with light to moderate incontinence. 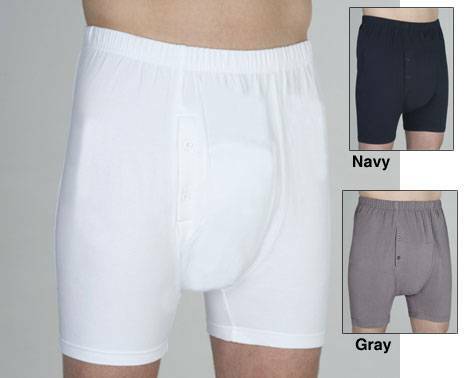 If you have a problem with bladder control due to urinary incontinence and prefer boxers over briefs, then these new Men's Boxers for Urinary Incontinence with a built-in reusable pad are just right for you! Whatever the reason, Wearever Men's incontinence Boxer Briefs offers an alternative solution to disposable diapers and briefs! 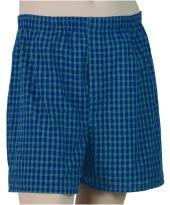 These durable cotton/poly jersey boxers are soft and comfortable to wear and able to withstand up to 250 washes. 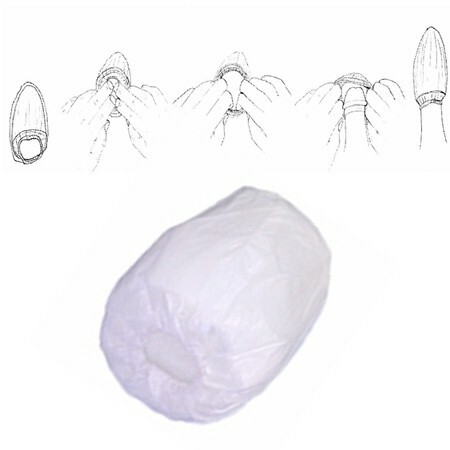 The boxers are made with a sewn-in, super absorbent Unique-DriTM pad to trap liquid and a waterproof outer layer to prevent leakage. 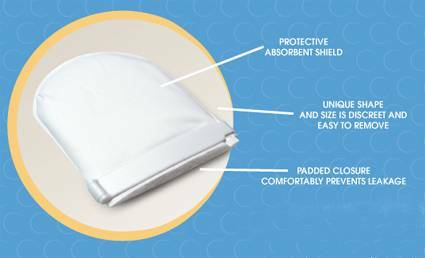 In addition, the AgionTM antimicrobial fibers designed to eliminate urine odor and bacteria, offers double protection all day! Available in a variety of sizes and colors. Machine wash and dry. Discreetly delivered to your door! NOTE: Please shop carefully! This item is not returnable!